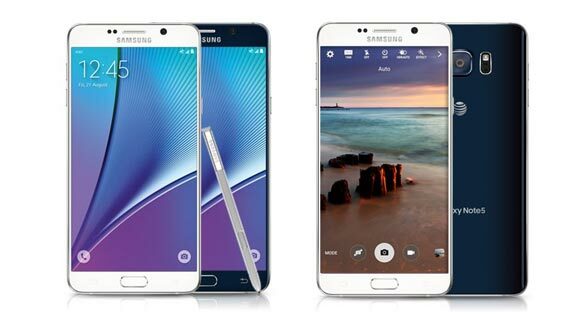 AT&T released a software update for the Samsung Galaxy Note 5. The update will weigh in at around 23MB, delivers along side the July security patch. You can download the update via Firmware Over The Air (FOTA). In order to receive the software update released on July 18, 2016, you must be on current software version ending in PE6. If not, repeat the update process below until PE6 is installed and you should be able to then install the above software update. You can self-initiate the download of the software to your device via FOTA or self-discovery. The update will not count against your data bucket. The data content and device settings will remain intact. Make sure the battery is fully charged. Make sure your device is sufficiently charged. From the device home screen, pull down the notification shade and tap Settings. Under the System category, tap About device. Tap Software update > Check for updates.